►Cook County Board President Toni Preckwinkle is pushing long-overdue changes in bond court. Officials say the changes would make the system more just and save the county money. ►An attorney for Chicago terrorist suspect Shaker Masri told a federal judge on Thursday Masri plans to accept a plea agreement instead of going to trial. ►It&apos;s Friday, and that means the Weekender podcast! Today, we&apos;ve got two words for you: food fight! 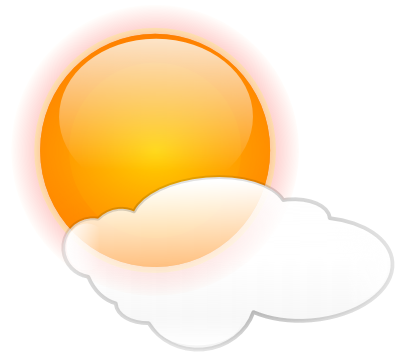 And your WEATHER for today: Mostly sunny, early in the morning then becoming partly cloudy later on. 30 percent chance of showers and thunderstorms, highs around 90. Light winds throughout the day, then partly cloudy with a 20 percent chance of showers and thunderstorms into the evening. Tonight, lows in the upper 60s by the lake, mid 70s downtown though. So if you&apos;re heading to Pitchfork, bring some water and maybe an umbrella. Today&apos;s featured music is courtesy of "Feist, How Come You Never Go There"